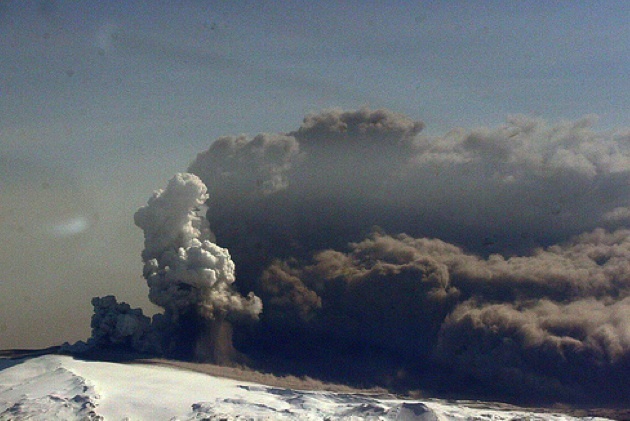 Eyjafjallajökull has become a curse word in Europe as the Icelandic Volcano continues to delay flights across the Atlantic. 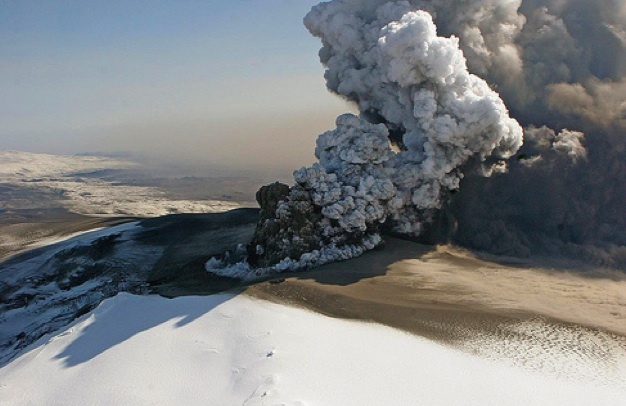 The cloud of volcanic ash is creating havoc for travelers and European startups who can’t get anywhere. But entrepreneurs in London at least are coping with impromptu meetups. 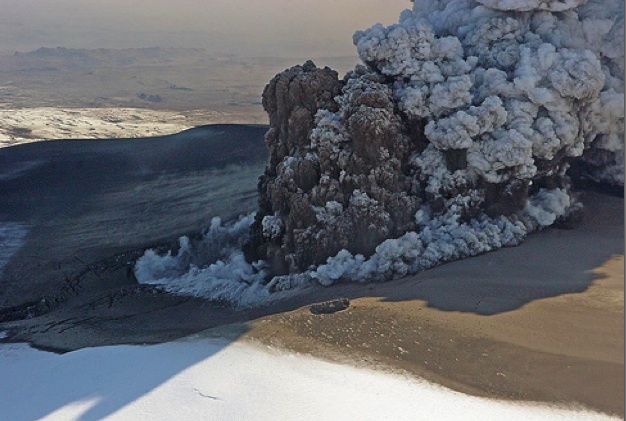 If you haven’t seen images yet of the volcano up close, there are some on Flickr and YouTube. Reader Baldvin Hansson sent us the photos below (here is his entire set), which he took in a small plane near the volcano (presumably upwind).